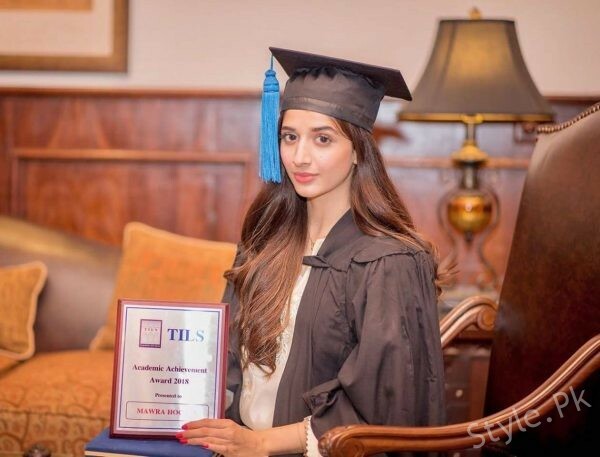 Mawra Hocane is a Pakistani actress or model. 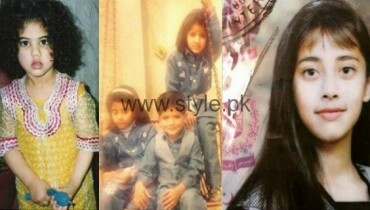 She started her career at the age of 13. 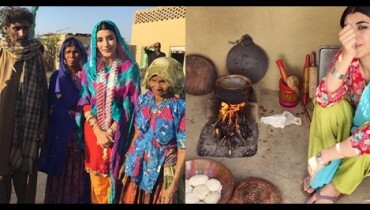 She alwaysa participated in different cultural activities in her school. 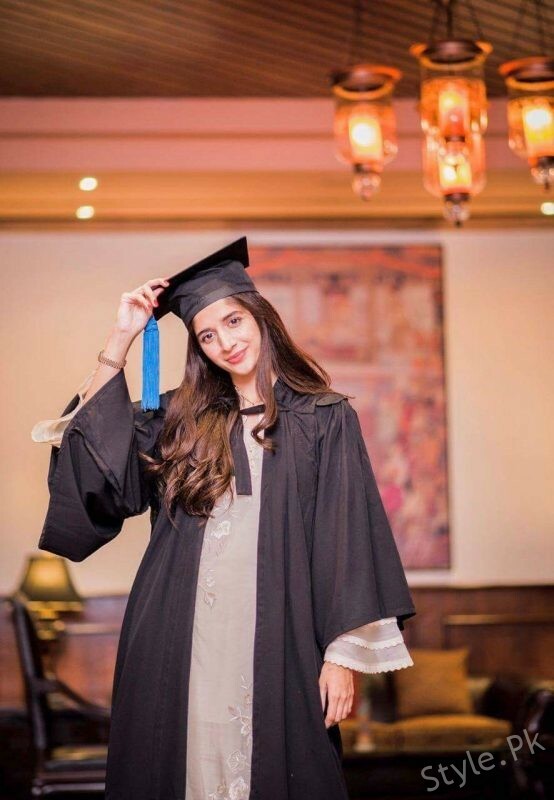 Hocane performed in Pakistani television serial dramas Aahista Aahista, Ik Tamanna Lahasil Si and Nikhar Gaye Gulab Sare. 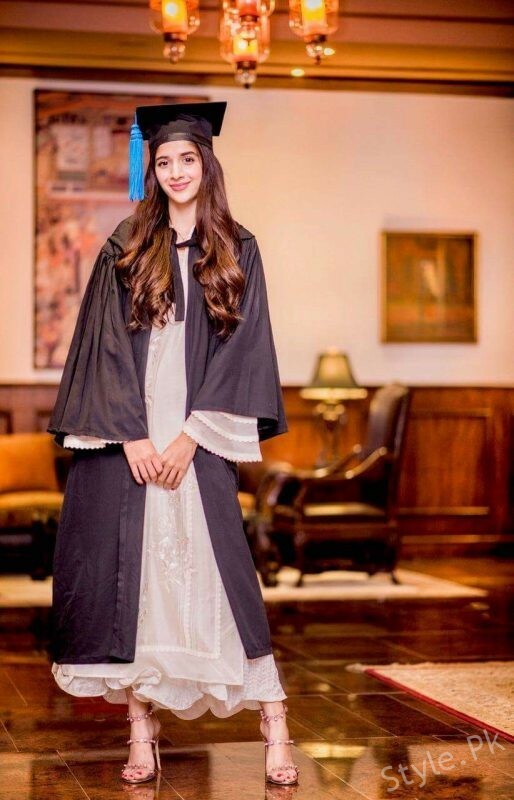 Mawra Hocane akso starred in Pakistani films. 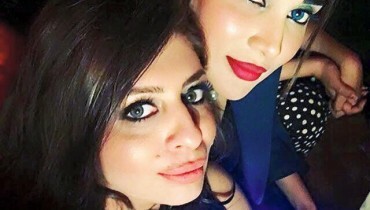 She made her bollywood debut with the film Sanam Teri Kasam. 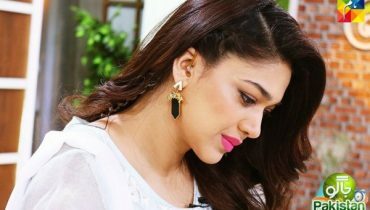 Her acting is much praised by Indians. 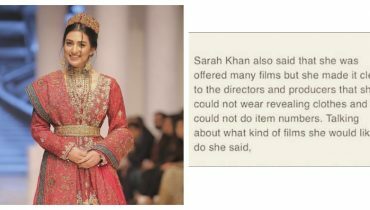 Her recent movie Jawaani Phir Nahi Aani was a great success. 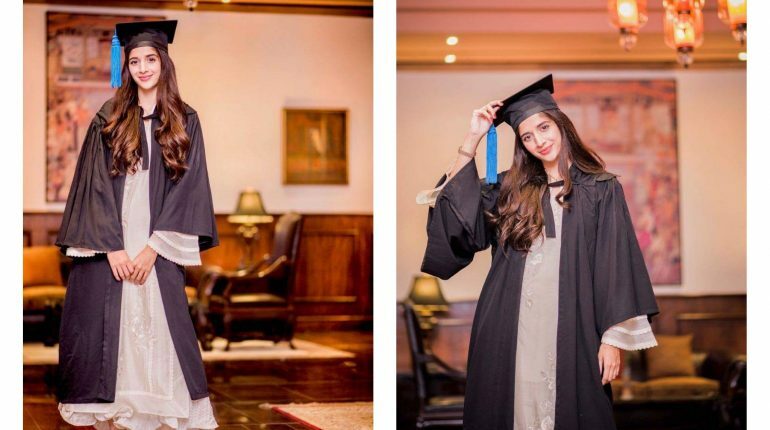 See Law graduate Mawra Hocane posing after convocation! 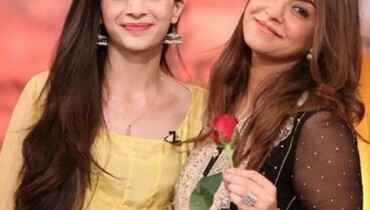 Also See: Sanam Baloch looks elegant in her recent pictures!